I've spent the last year working with Sanrio. On properties such as Hello Kitty, Mr. Men Little Miss and Gudetama. Amongst preparing for presentations, events, promotion, marketing campaigns, product development and creating character art. I was put in charge of 1 of the 2 key style guides for the year ahead. 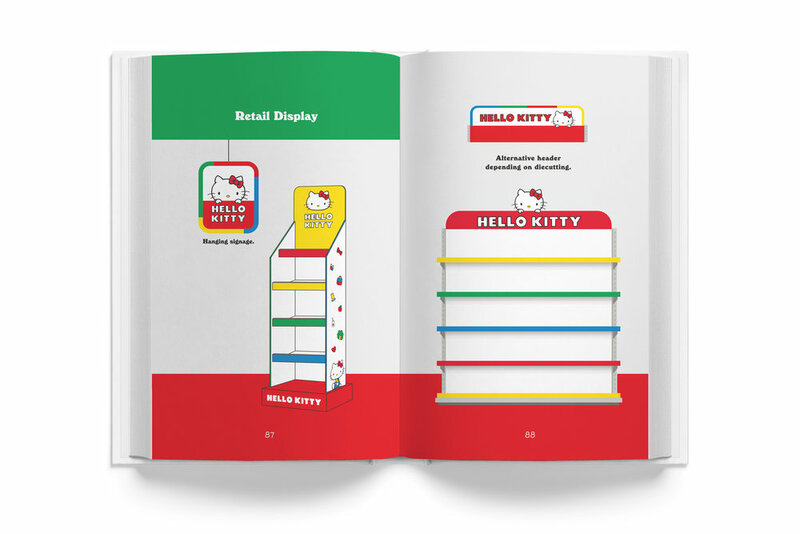 The strategy was to tame the visual perception of Hello Kitty, who's face had once saturated the market with many diverse looks. 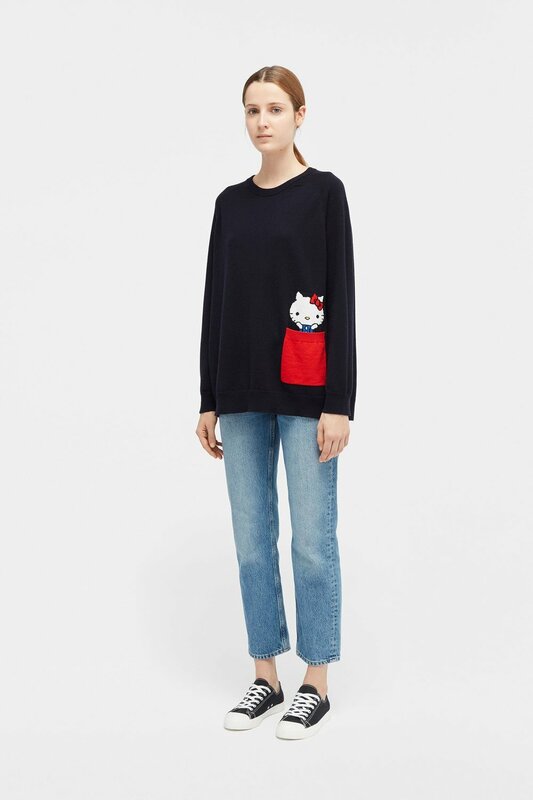 Sanrio UKwanted to create a new step, to only produce 2 unifying looks for the brand. Because of my previous work experience I was asked to produce a premium style guide for the teen and adult market. Using artwork lifted from the 70's and reinvented for 2018. 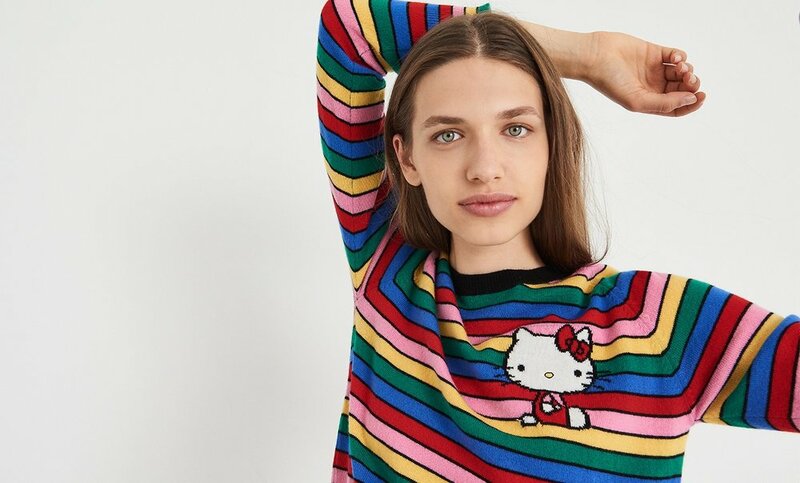 I referenced old products, discovered and re-worked vintage character poses, broke down the essence of what makes up a classic Hello Kitty graphic, and listened to target audience's voice. The Guide was produced in a hardback white linen wrapped booklet, to be gifted in meetings. In keeping with the brand's slogan "Small gift, big smile". The below showreel also displays works I have completed for the company, including the reel itself. 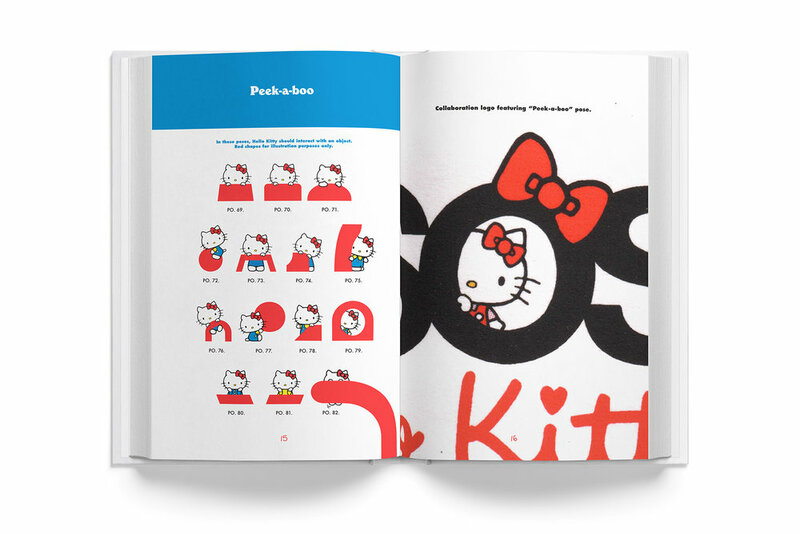 I helped create material for the success marketing campaign Hello Kitty Gang. Promotional material I created for the edit I made of social influencers part of the Hello Kitty Gang. I created the 2018 update of the Hello Kitty Gang branding and style guide. Utilising trend reports, the target market and future positioning to influence our audience.